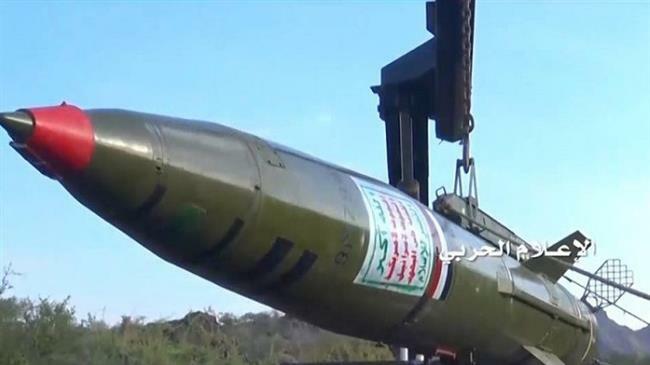 Hudaydah(ANN)-At least a dozen pro-Saudi militiamen loyal to resigned Yemeni president Abd Rabbuh Mansur Hadi have been killed and several others injured when Yemeni army forces launched a tactical ballistic missile at their position in the country’s western coastal province of Hudaydah. An unnamed Yemeni military source said army troopers, supported by allied fighters from Popular Committees, fired an OTR-21 Tochka missile at the Saudi mercenaries some 80 kilometers (50 miles) south of Hudaydah on Friday afternoon, Arabic-language al-Masirah television network reported. The source added that panic swept through the Saudi-sponsored militiamen after the missile strike, stressing that the attack was carried out after reconnaissance unmanned aerial vehicles had gathered precise information. 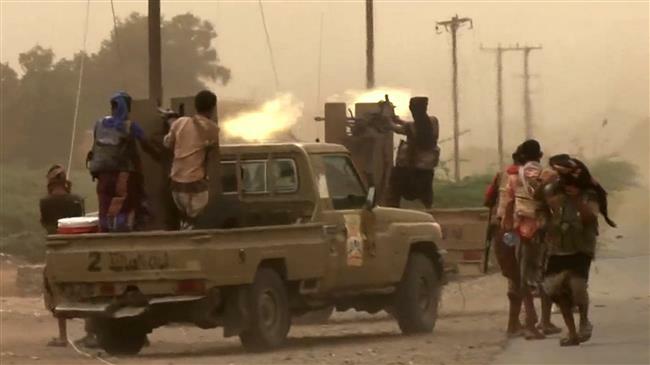 Later on Friday, Yemeni soldiers and Popular Committees fighters lobbed a number of artillery rounds at a military site in the kingdom’s southern border region of Najran. 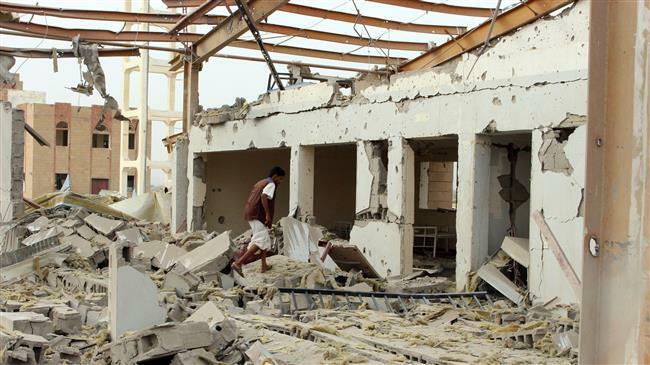 The projectiles hit al-Shorfa base, located more than 844 kilometers south of the Saudi capital Riyadh, leaving scores of Saudi soldiers and mercenaries dead and injured. “People’s lives have continued unraveling. Conflict has escalated since November driving an estimated 100,000 people from their homes,” John Ging, UN director of aid operations, told the UN Security Council on February 27.